Does your home need remodelling? Are you tired of searching for the right builders in Enfield? Call Firtree Building Services today on 0800 270 7764 and discover what sets us apart from the rest. With a wealth of expertise and an excellent grasp of interior design, we’ll transform your home inside and out. As the number one choice for Enfield builders, our services cannot be beaten. 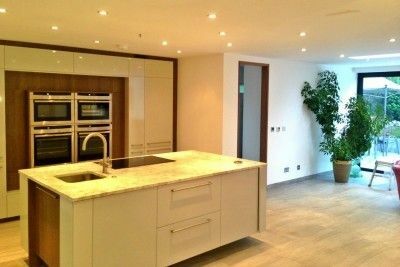 Here at Firtree Building Services, our Enfield builders specialise in providing a complete set of services for designing and delivering on building projects for domestic and commercial clients. A common sight in many homes are projects left unfinished, cramped rooms and loft spaces that are underutilised. We feel that this is a crying shame, especially when affordable building services are within your grasp. Whether you desire a loft conversion or a brand-new extension, simply give our team a call, and we’ll arrange a time to visit. 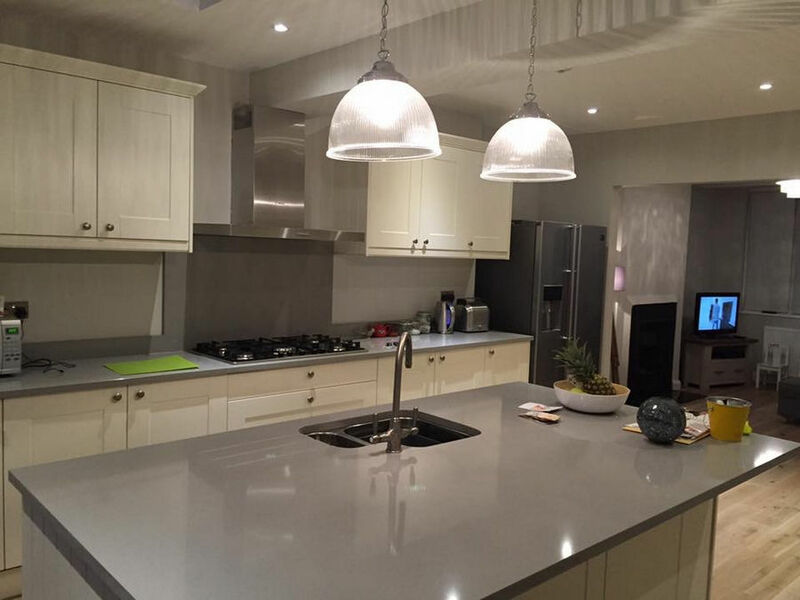 As the best builders Enfield has seen, we provide a complete design service to suit all budgets. To find out more, please see below. How can our builders in Enfield be of assistance? You’ll be provided with a face-to-face consultation with our Enfield builders at no extra cost. We will use this time to discuss your aspirations and how we can help redesign areas of your home in a way you never thought possible. From stylish architectural characteristics and cleverly designed layouts to smart features tailored to your lifestyle, we leave no stone unturned. The beauty of a loft conversion is that the space already exists instantly cutting the time to complete the project down considerably. Plus, our Enfield builders won’t have to apply for planning permission which will save you even more time with a loft conversion usually taking around 6-7 weeks to complete. Most people use their loft for storage, but Firtree Building Services can demonstrate a more efficient usage of this space. For instance, your loft can be transformed into one or two extra bedrooms complete with an en-suite bathroom. Or, why not have our builders in Enfield create a state-of-the-art home theatre or a convenient office space? With Firtree Building Services, the sky really is the limit! If your home lacks a loft space or the loft has already been converted/ is unsuitable for conversion, then our extensions are the way forward. 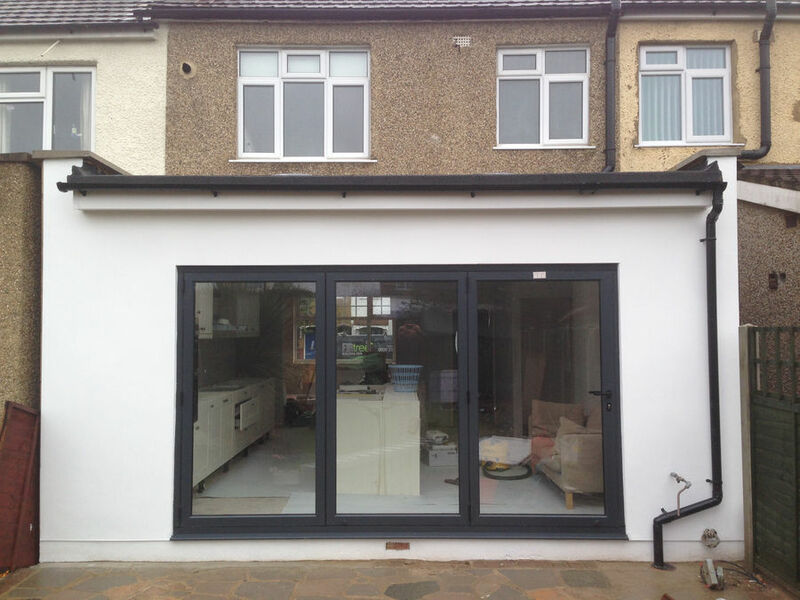 Extensions supplied by our Enfield builders are an amazing way of expanding the space that is available to you. We design layouts that conform to your expectations and will help you to select materials that complement the exterior of your home. 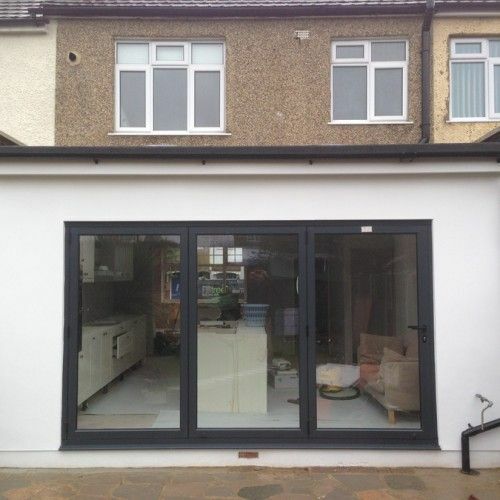 Whatever work you need doing, you can trust our Enfield builders to deliver. If you have any questions, be sure to ask as we’ll be more than happy to help. What makes Firtree Building Services the best choice for Enfield builders? If you’re tired of dealing with disreputable builders in Enfield, give Firtree Building Services a call today for a hassle-free experience. As the South’s leading choice for both domestic and commercial building projects, our reputation is renowned throughout the industry. In fact, most of our builders Enfield work comes via customer referrals from satisfied clients. We are happy to work solo or alongside any designated professionals and our understanding and insight ensures a smooth process from start-to-finish. From optimising your available space to achieving the most exceptional finish, no other builders in Enfield come close to what we offer. In fact, our commitment to providing first-class service and outstanding quality is why we were named as a Trusted Trader by Which? Magazine. As members of the Federation of Master Builders, we hold ourselves to the highest professional standards. Our no compromise approach ensures exemplary workmanship and results that you’ll be proud to show off to your friends and family. When you choose our builders Enfield team, you’ll also enjoy a 10 year guarantee on all work carried out by us. 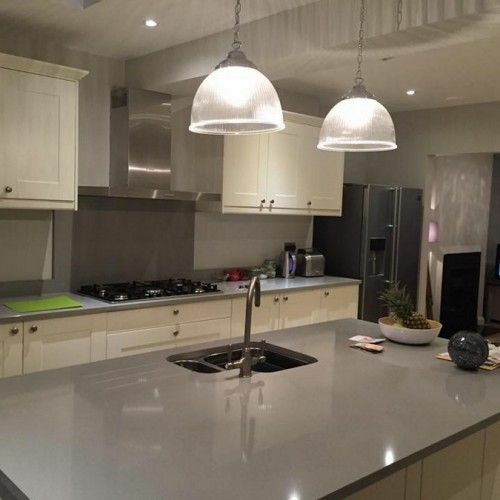 For truly innovative designs and world-class fabrication delivered by exceptionally talented builders in Enfield, look no further than Firtree Building Services. Discover what Firtree Building Services can do for you. Call our Enfield builders today on 0800 270 7764 to request your FREE quotation. For all general enquiries, email us at info@firtreebuild.co.uk.